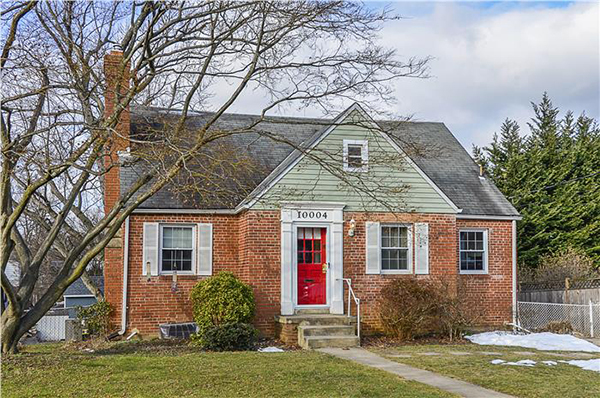 Commuter's dream -1/2 mile to Forest Glen Metro, 495, and Flora Singer Elementary. 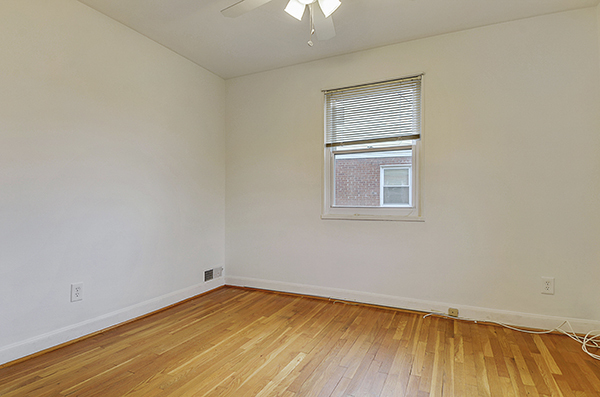 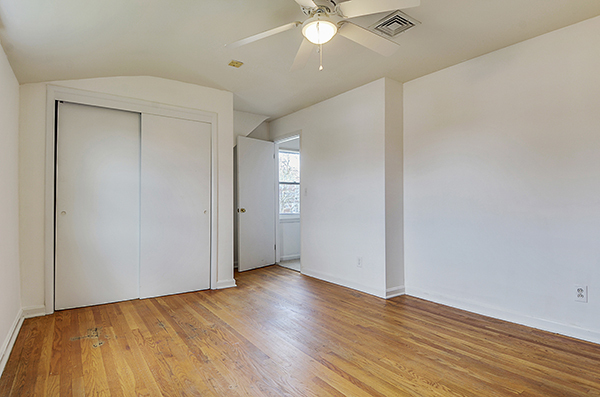 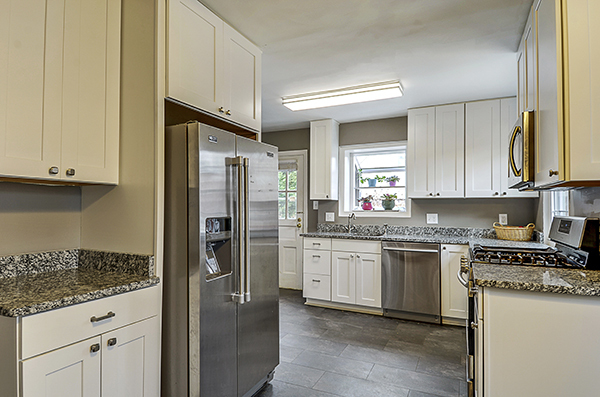 Large Cape Cod with a bright & spacious kitchen that was just renovated/expanded in October. 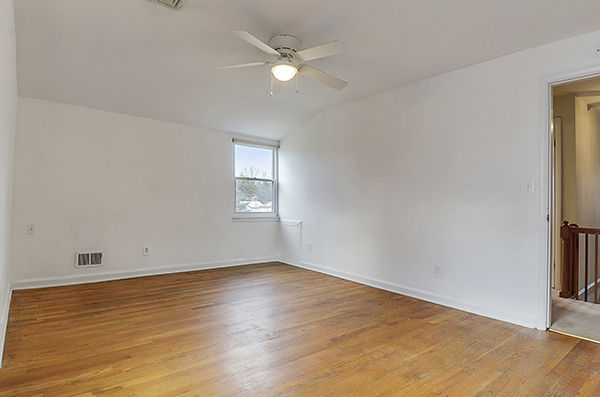 Two spacious main floor bedrooms and large updated FBl. 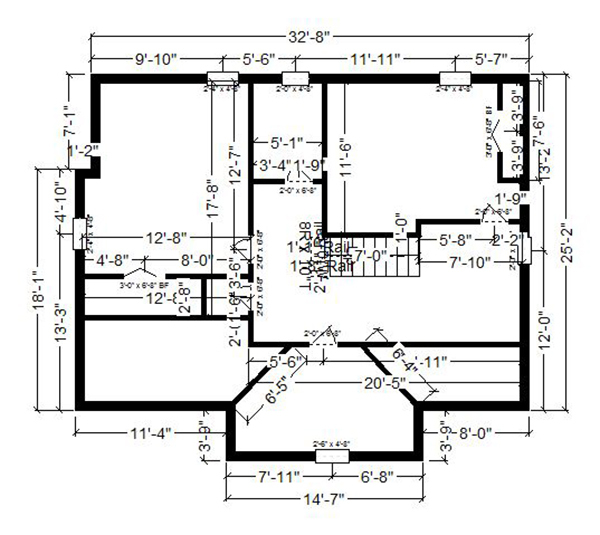 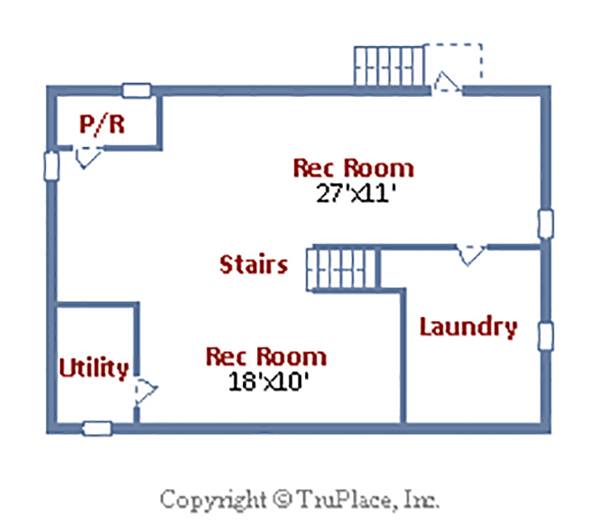 On the upper level you’ll find two large, full height bedrooms as well as another updated full bath. 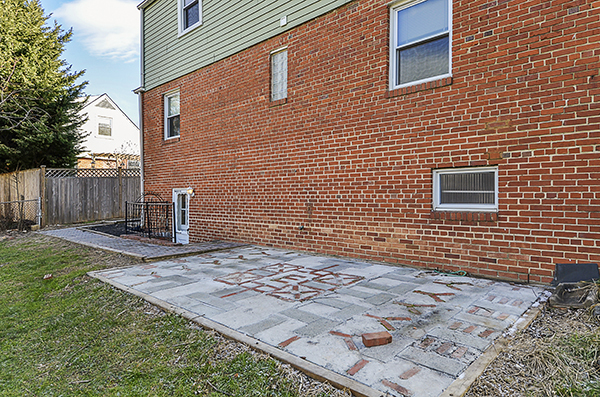 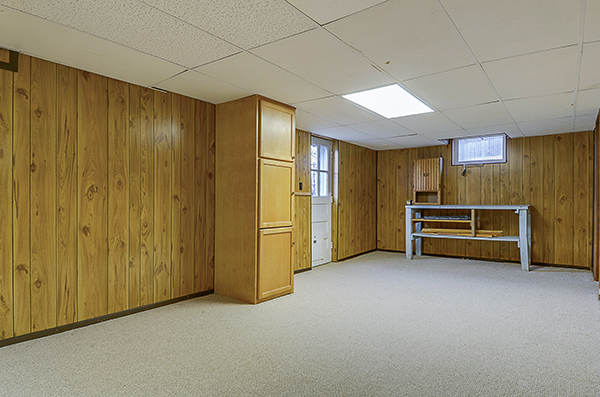 The full finished basement offers a Rec room, half bath, & exterior access to Large fully-fenced rear yard. 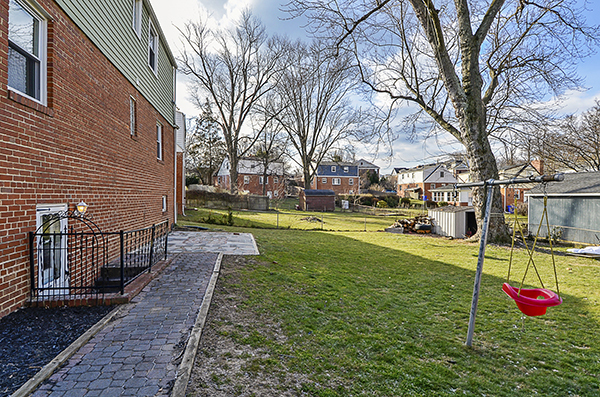 Driveway parking for 2 cars; only 1 mile to Westfield Wheaton and new Safeway.